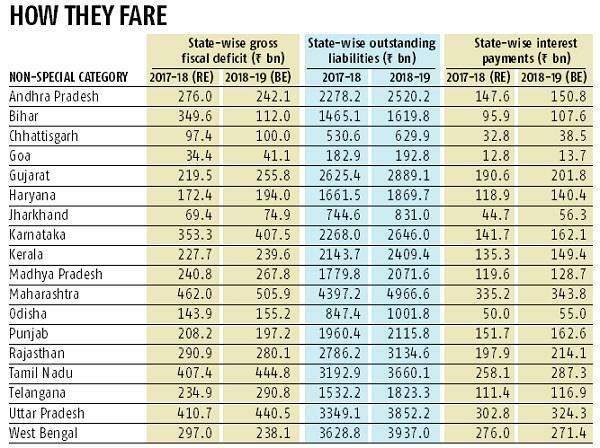 According to the budgetary estimate of states, Bihar seems to have done the most credible job of reducing its deficits. It projected its gross fiscal deficit at Rs 11,200 crore for 2018-19, compared with Rs 34,960 crore in 2017-18, a reduction of about 68 per cent. 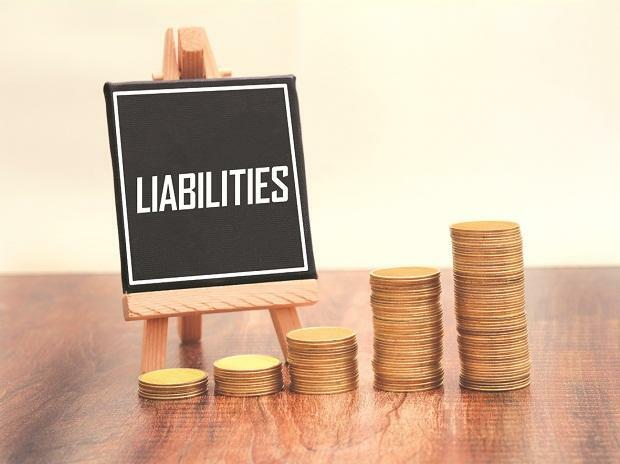 Liabilities of Bihar are set to rise to Rs 1.62 trillion in 2018-19, from Rs 1.47 trillion a year ago. Interest payments, which essentially is for servicing state development loans, will rise too. Interestingly, it is the smaller states that have shown improvement in reducing their deficit, but liabilities have increased for all of them. Some have improved upon their interest payments though. “State budgets have generally kept a farmer-centric theme either announcing a new farm support scheme or enhancing the current level of income support to the farmers. These states have taken a cue from the Union government which announced Rs 75,000 cr PM Kisan Sanman Nidhi Yojana (farm-support scheme) in the Interim Budget,” observed Care Ratings in a report.